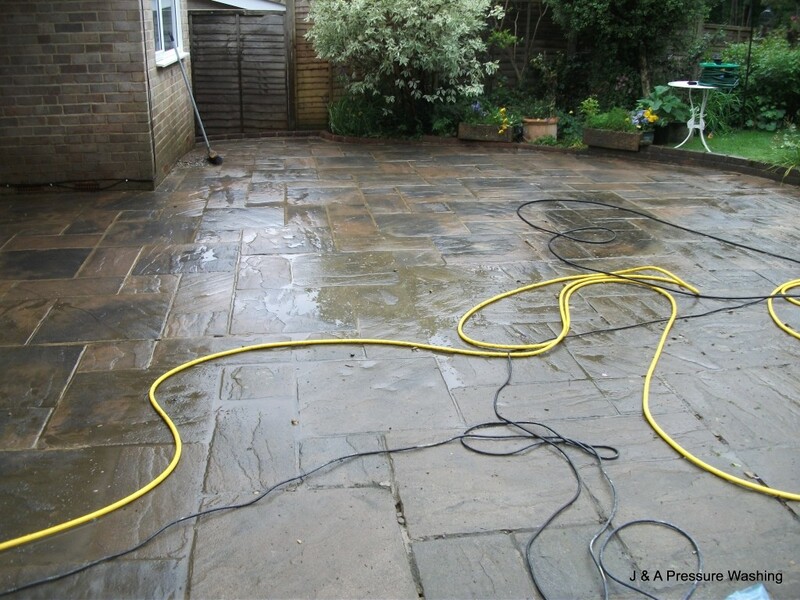 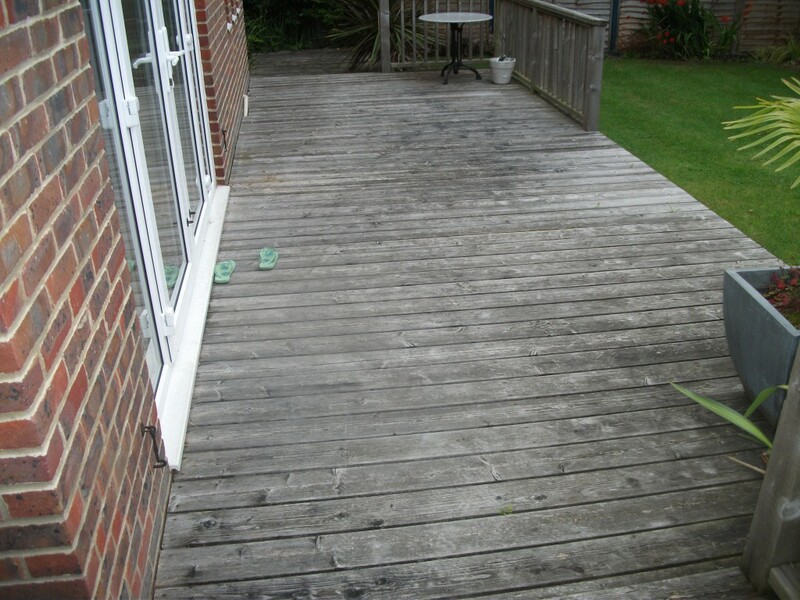 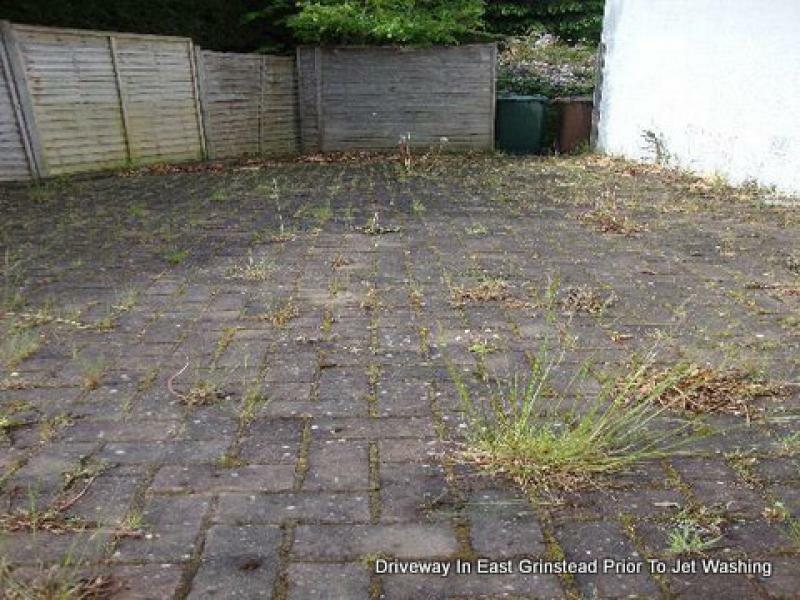 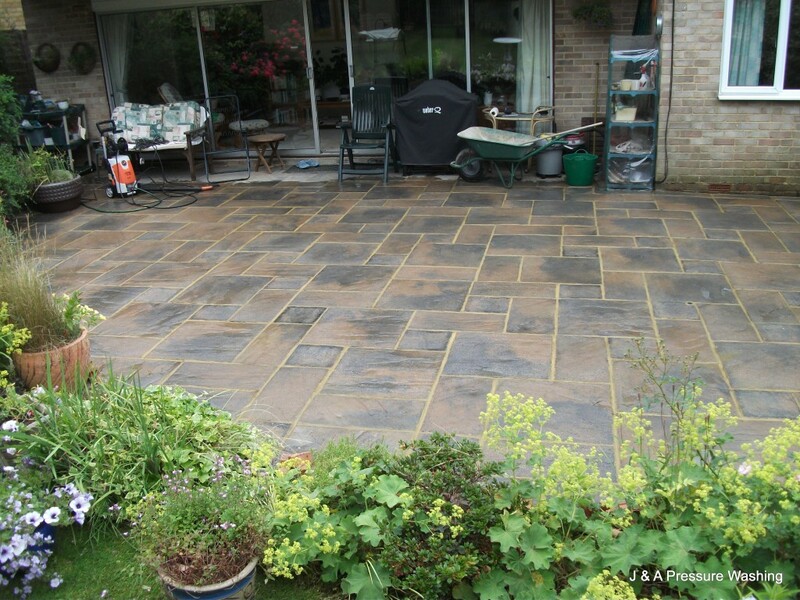 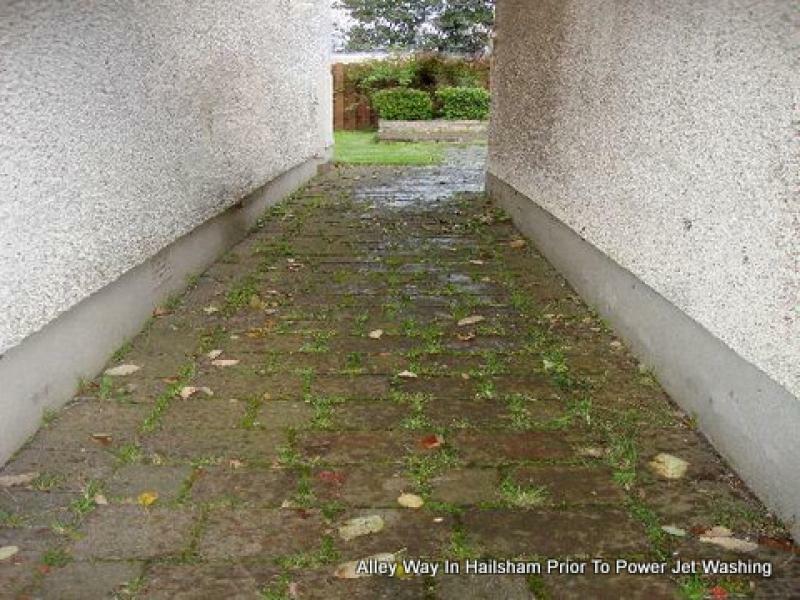 J & A Pressure Washing Burgess Hill. 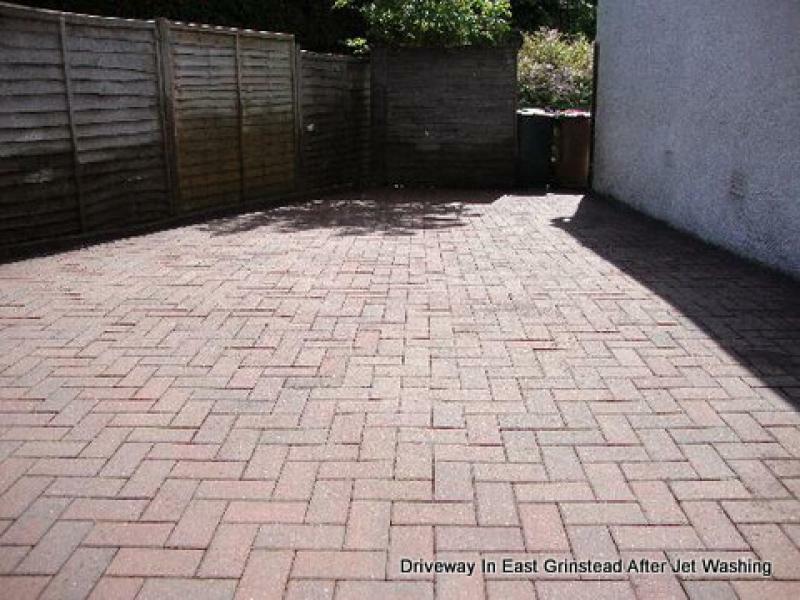 We cover all towns and villages within a 15 mile radius of Burgess Hill. 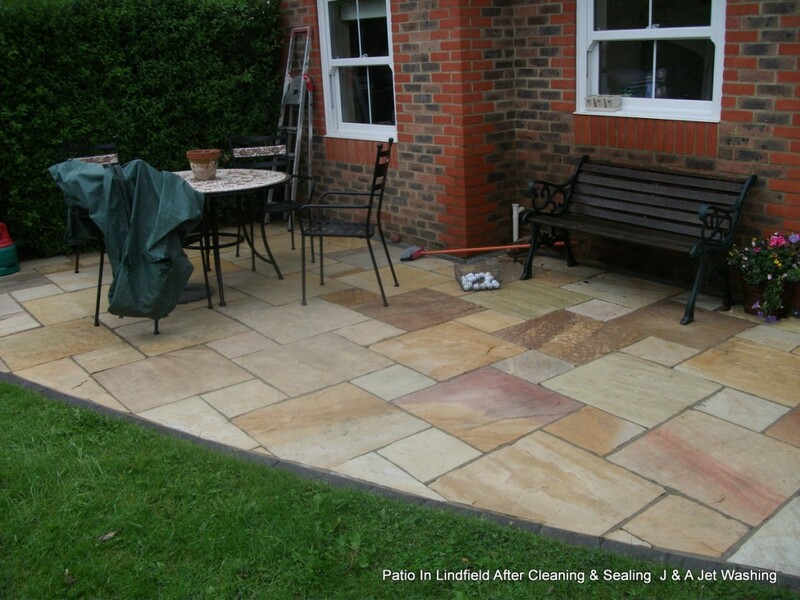 Now is the time of year to enjoy your garden again and get rid of all the Winter algae, black lichen, moss, bird droppings, weeds etc from your patio, drive, paths, walls, decking, stonework and Garden Furniture. 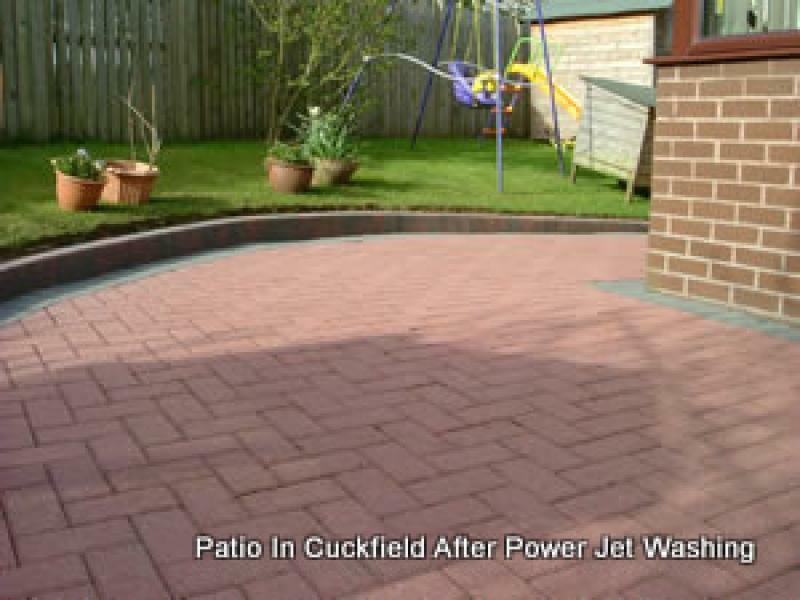 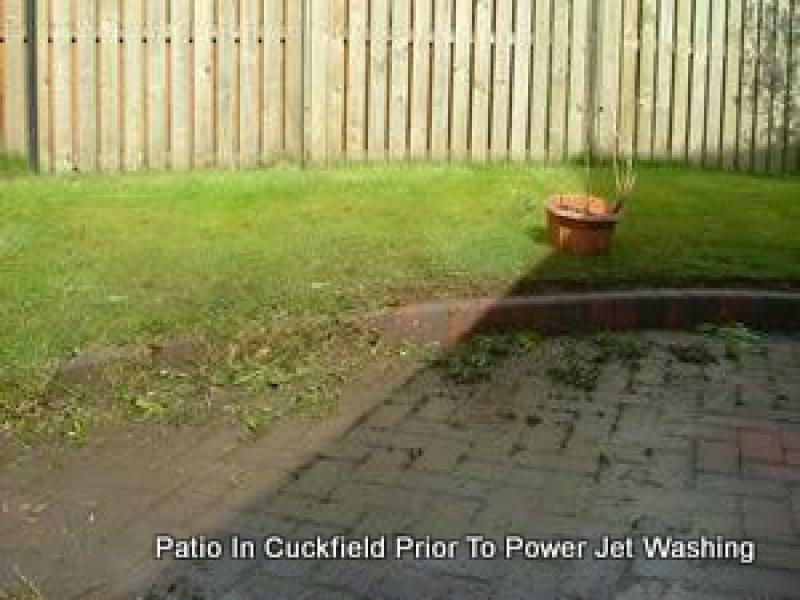 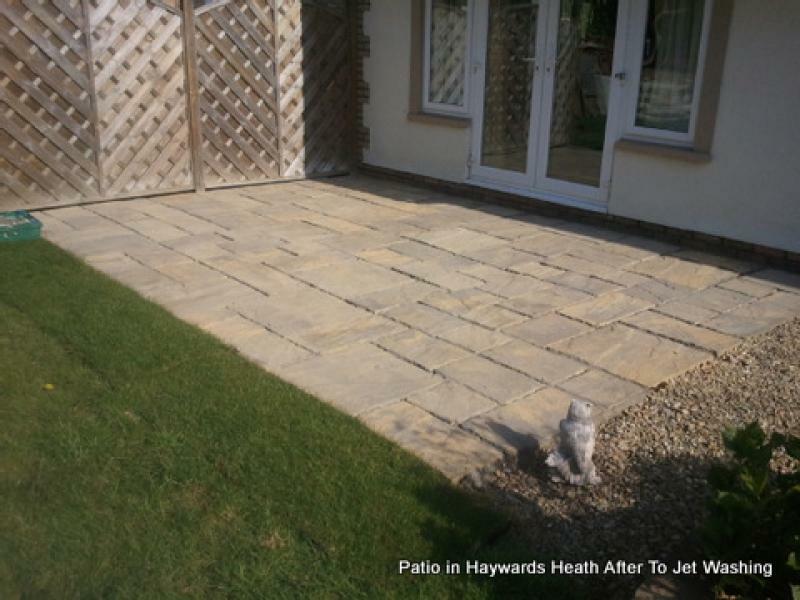 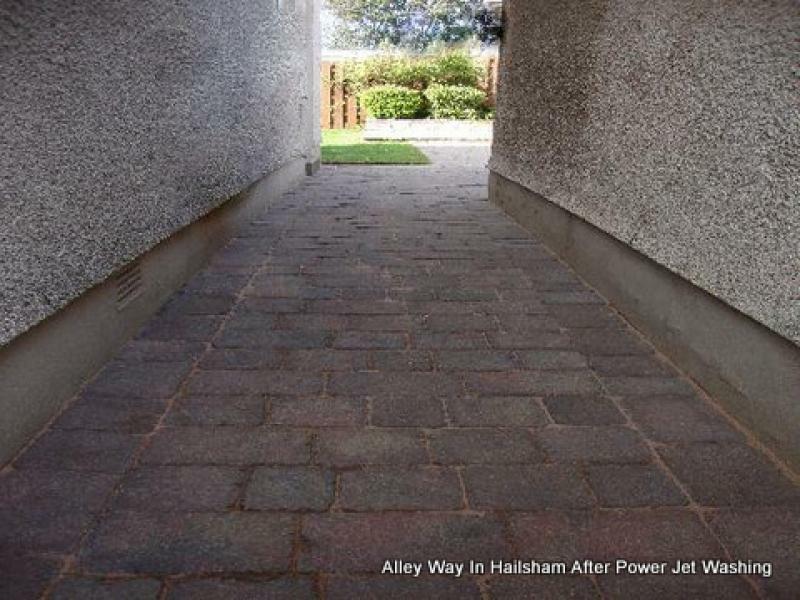 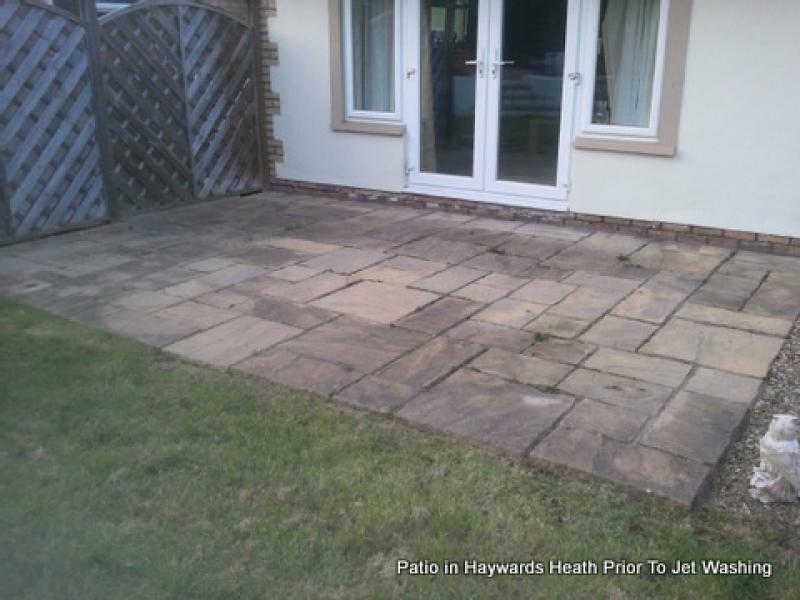 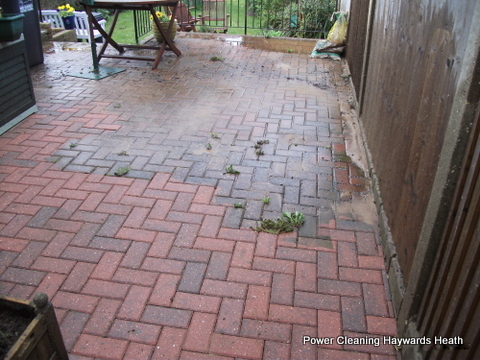 Using our powerful machines, we can restore patios, drives, paths, walls and decking looking like new, at a fraction of the cost to replace. 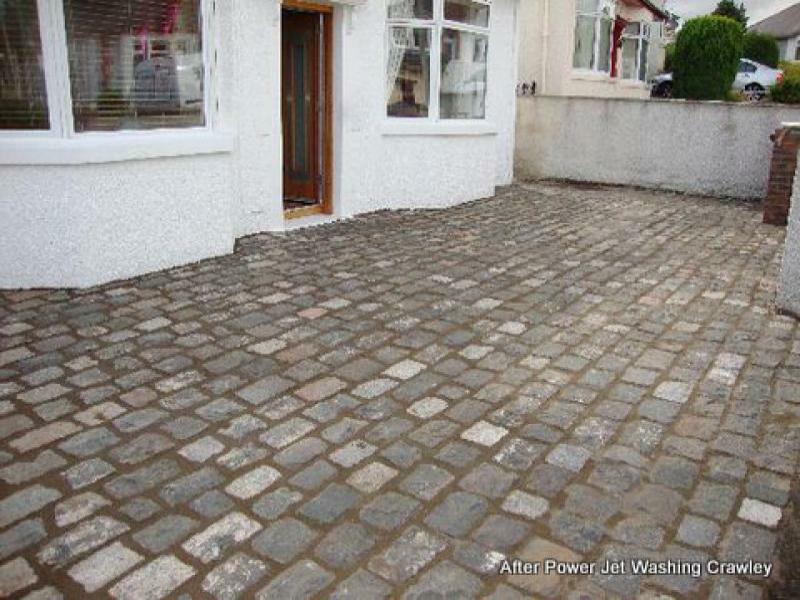 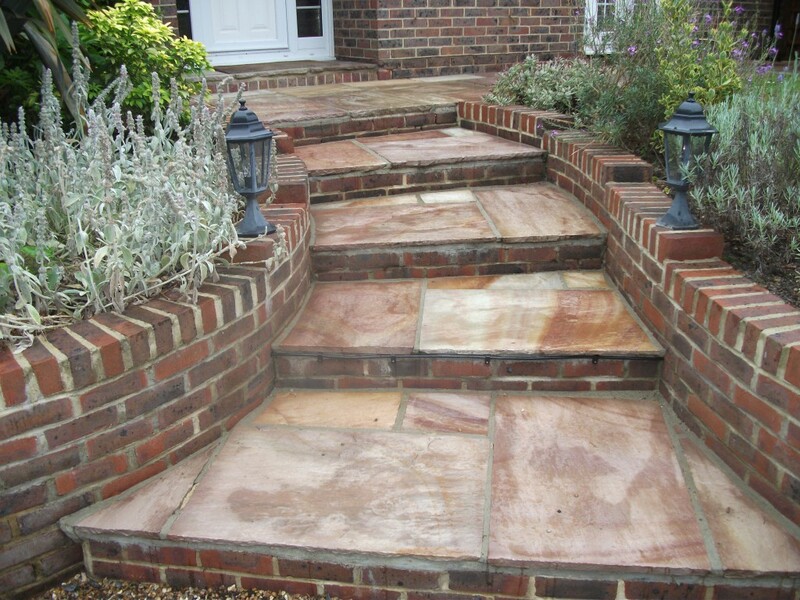 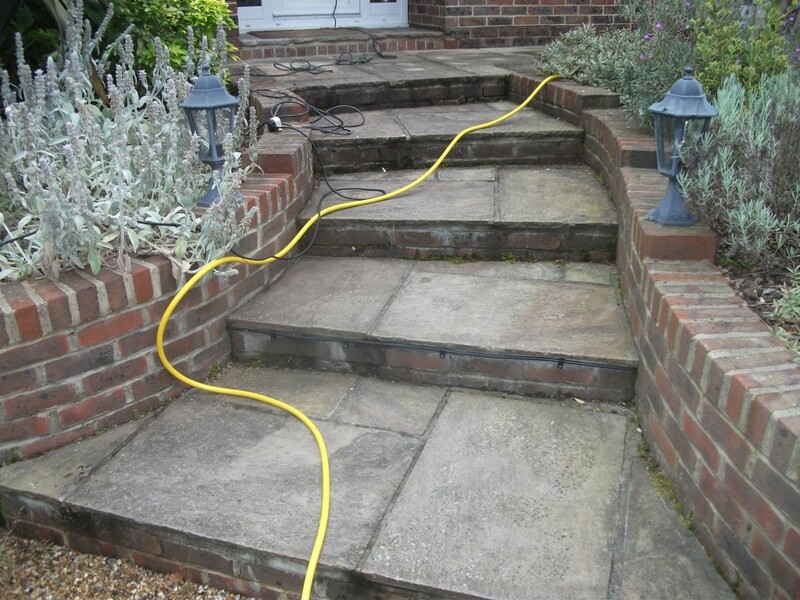 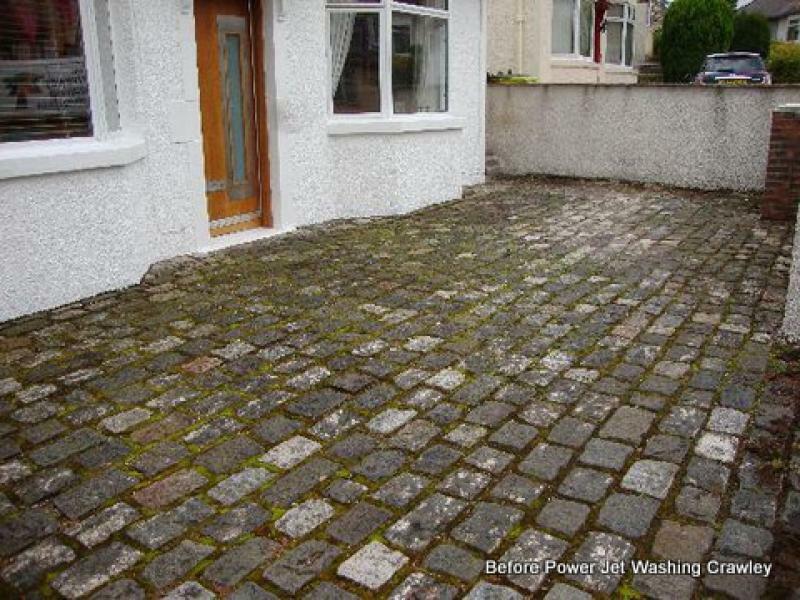 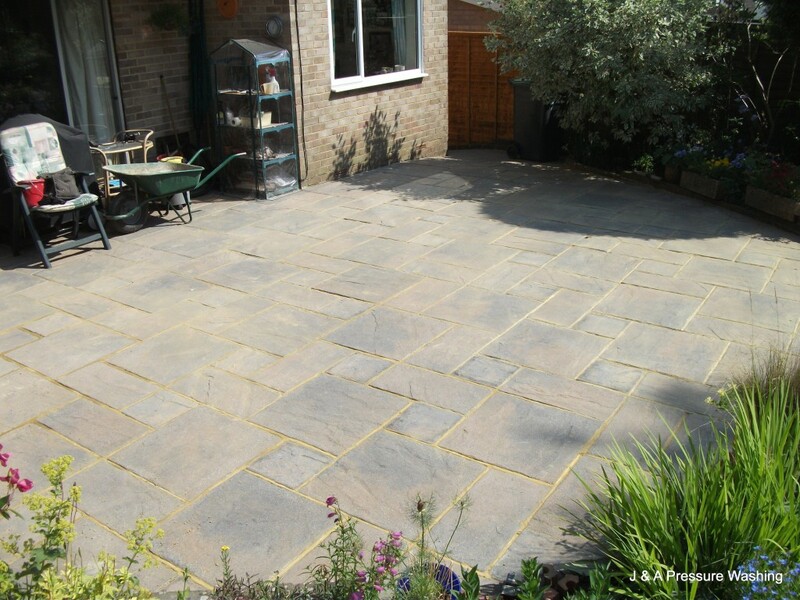 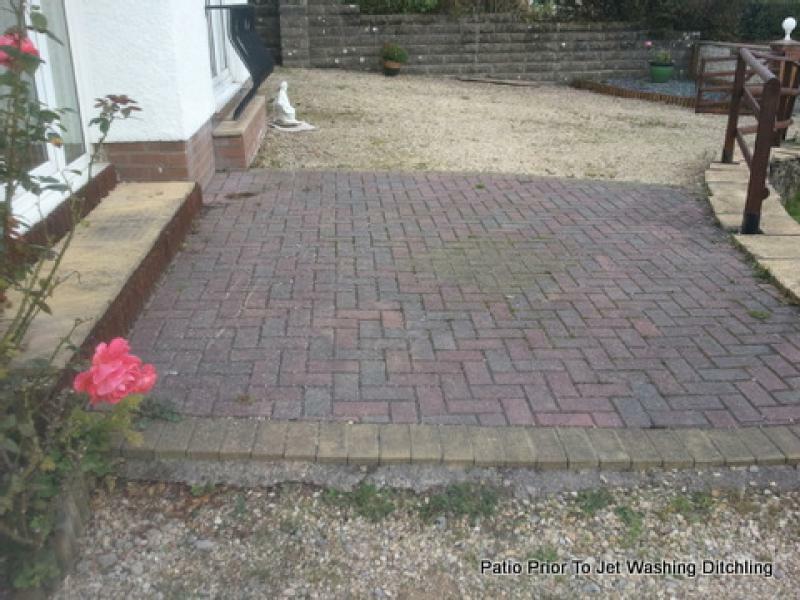 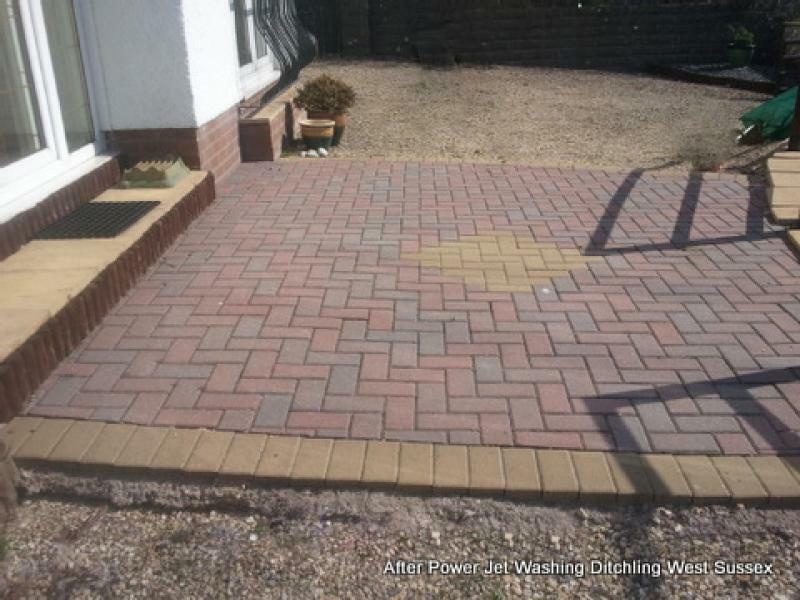 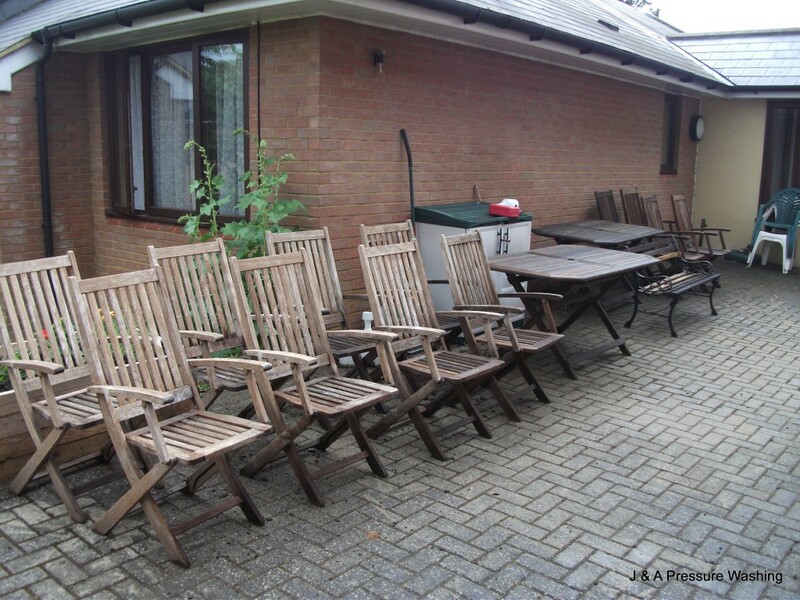 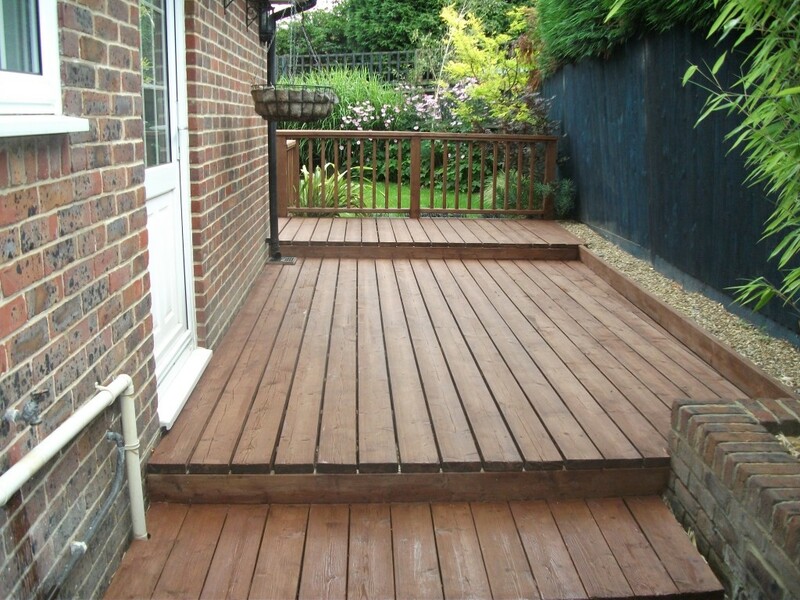 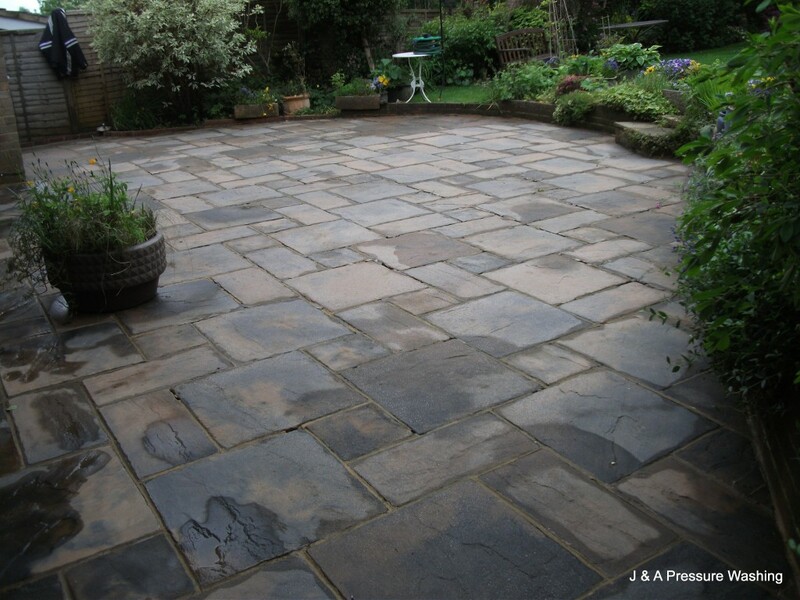 We also carry out re-pointing, the sealing of patios and drives, replace the sand to block paving and treat decking with the appropriate oil. 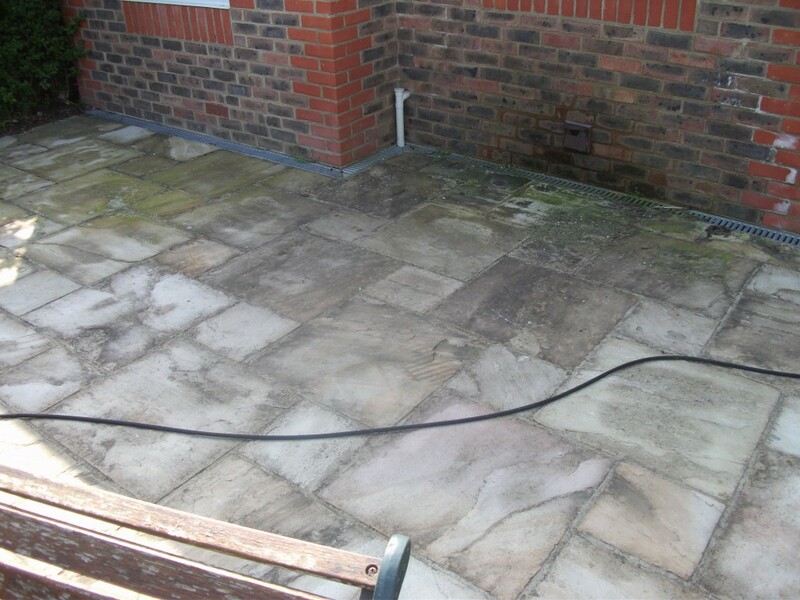 We also pressure clean U.P.V.C Conservatories, gutters, fascia boards, soffit’s, cladding and garage doors. 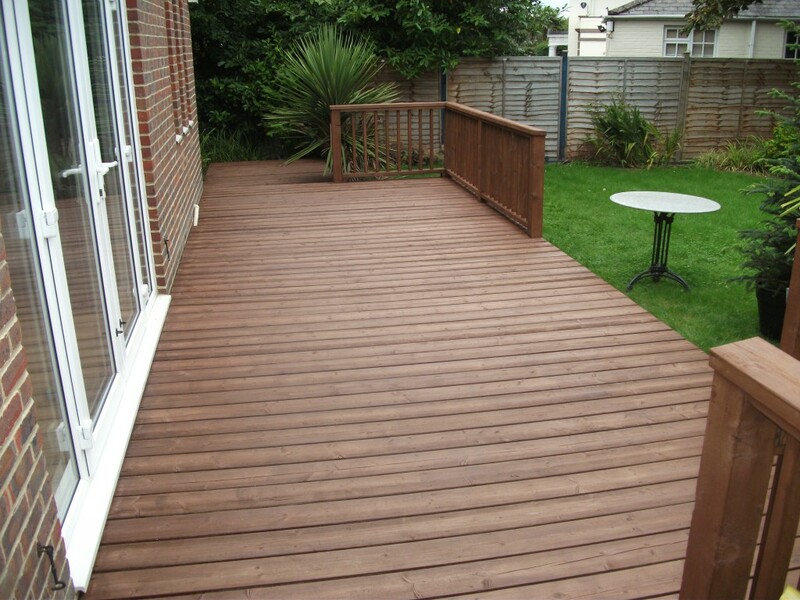 Call, or use our contact form today for your free no obligation quotation for this affordable service. 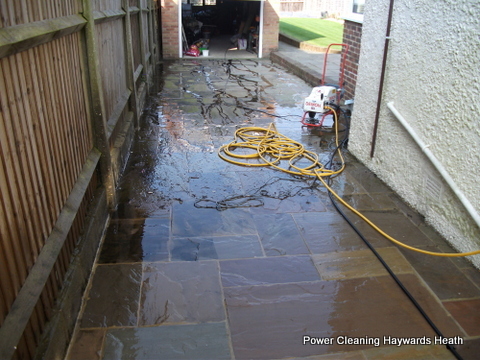 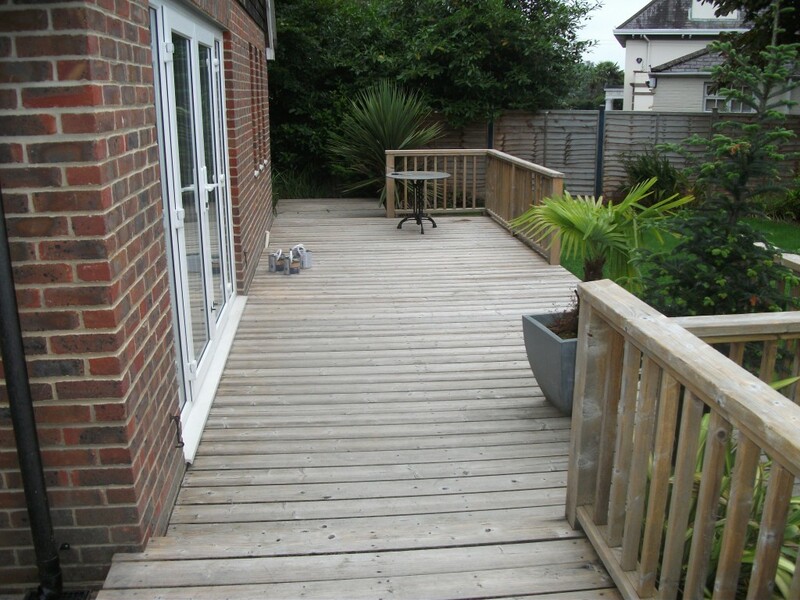 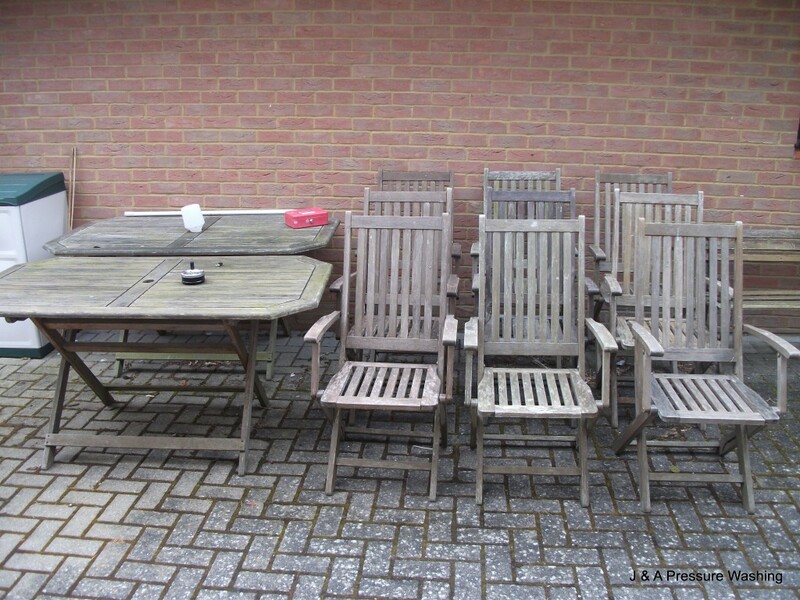 Please see a selection of before and after photos of recent work carried out.